The Church of Scientology, has obtained an injunction against the showing of the independent film The Profit. (Internet Movie Database entry here.) Scientology was facing a lawsuit for the abuse and wrongful death of one of its members, Lisa McPherson, who died while being held against her will at the cult's headquarters in Clearwater, Florida. The supposed purpose of the injunction was to prevent influencing the jury pool in that upcoming trial. However, Senior Circuit Judge Robert E. Beach did not stop there. He crossed out the proposed language limiting the scope of the injunction to the geographical jurisdiction of his court. 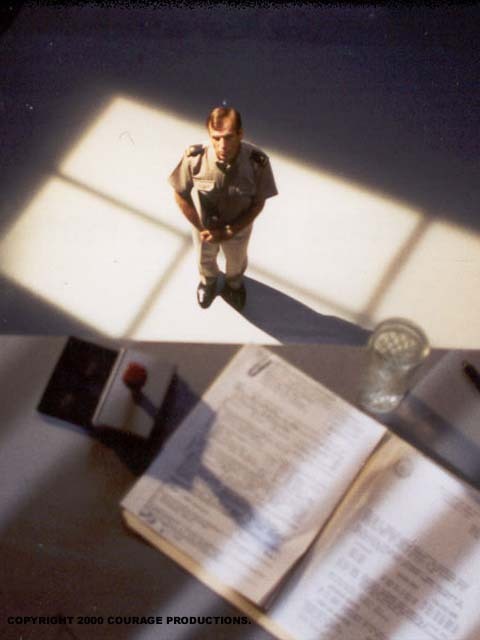 The injunction he issued in April 2002 applied worldwide. It has completely prevented release of the film. This type of denial of First Amendment rights is unprecedented in the history of US cinema. The McPherson case eventually settled in 2005, and the injunction became moot. However, Minton had by that time been crushed by Scientology and is now their tool. 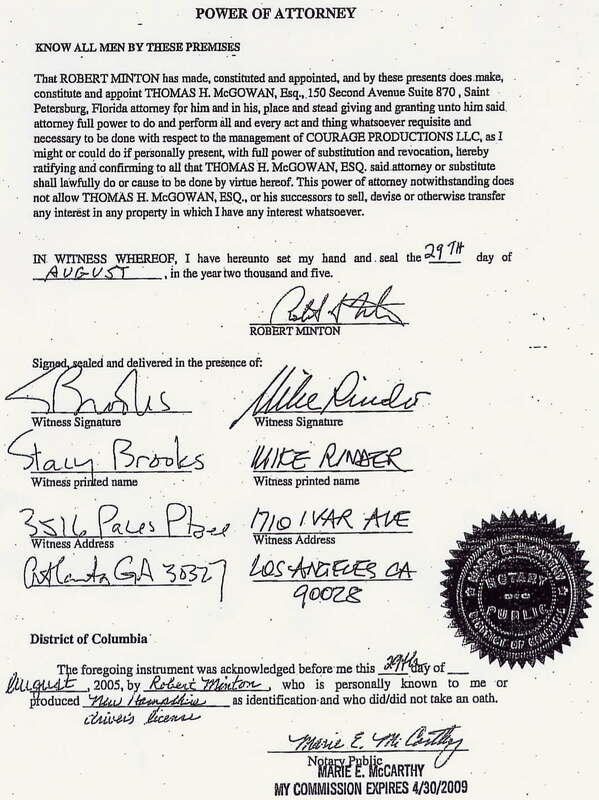 A power of attorney document he signed in 2005, giving his attorney Thomas McGowan authority to handle matters related to The Profit, was co-signed by Mike Rinder, the then head of Scientology's Office of Special Affairs. 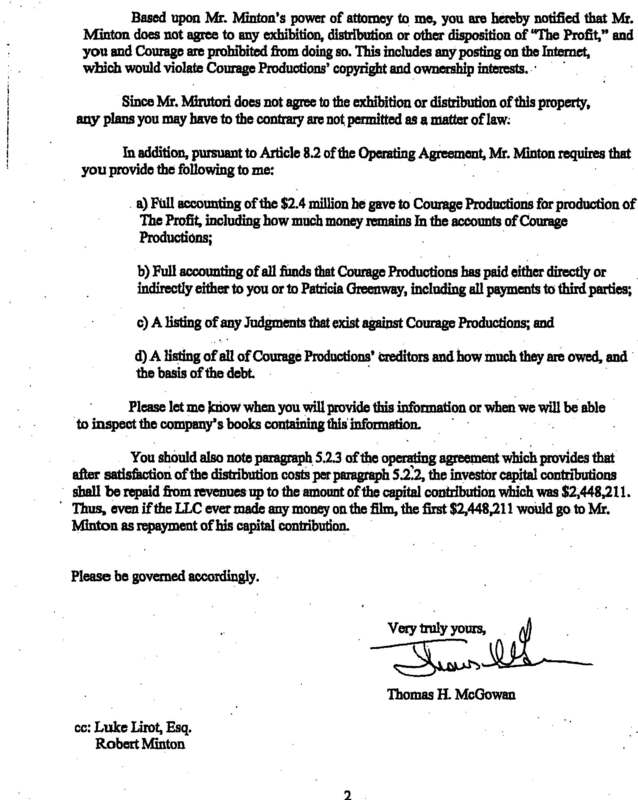 It is Scientology, through Minton's attorney McGowan, that is blocking release of The Profit, as can be seen in this 2005 letter: page 1, page 2. 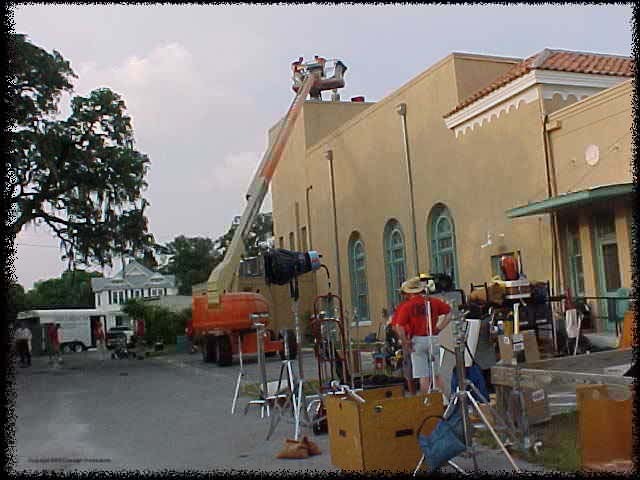 The Profit was written and directed by Peter Alexander, who spent 20 years in the Scientology cult and gave over $1 million to the organization. Alexander is a former executive at Universal City Studios, and was the creator of several famous theme park rides, including Back to the Future, Jaws, and ET. 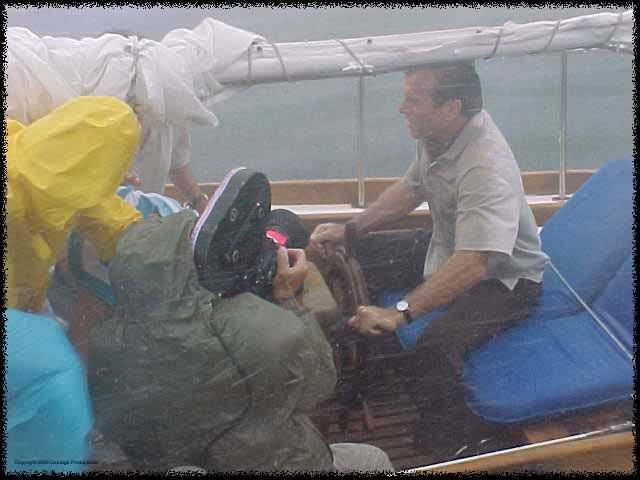 He and his crew suffered intense harassment from Scientology agents while making the film. Alexander's ex-wife, Scientologist Jolie Kanat (author of the book "Bittersweet Baby") continues to abet the cult in its harassment campaign against him via their hate site, "Religious Freedom Watch". When The Profit debuted at Cannes in 2001, all the copies of the trailers were stolen. 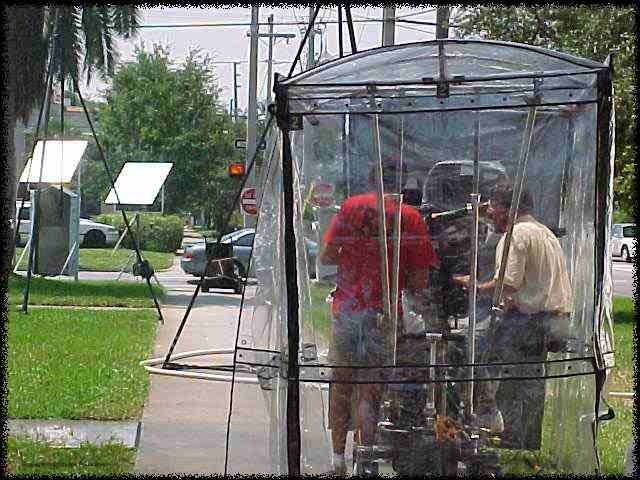 A collection of Clearwater/Tampa TV news reports about The Profit is available here. Additional news coverage is presented on The Profit web site's media page. Additional material is available at XENU TV's The Wog Blog. The Profit movie poster is available at The Cranky Critic. View An 8-Minute Clip From "The Profit"
In this scene from The Profit, future cult leader L. Conrad Powers introduces Barbara Lewis to the public, claiming she is the first person to attain mental perfection through his SciMind technique. Bare Faced Messiah, by Russell Miller, 1987, chapter 10. Secret Lives - L. Ron Hubbard, The BBC, 1997. Interview with writer Jean Cox. Scientology: the Now Religion, by George Malko, 1970, chapter 3. 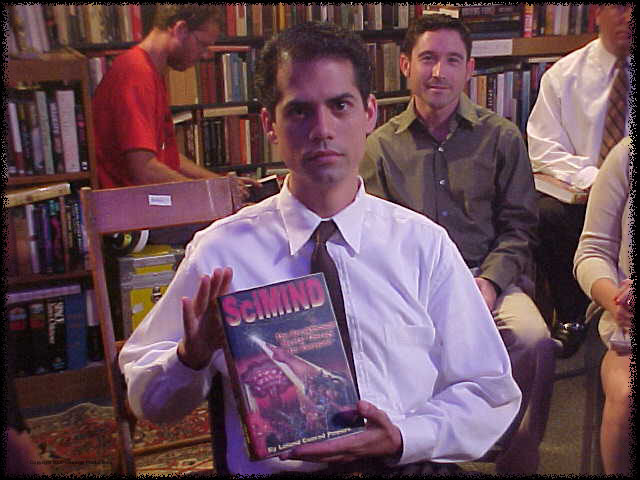 Behind the Scenes: Filming of "The Profit"
This is Scene 46D, in which Vern Maffitt introduces his invention, the Mind Meter. 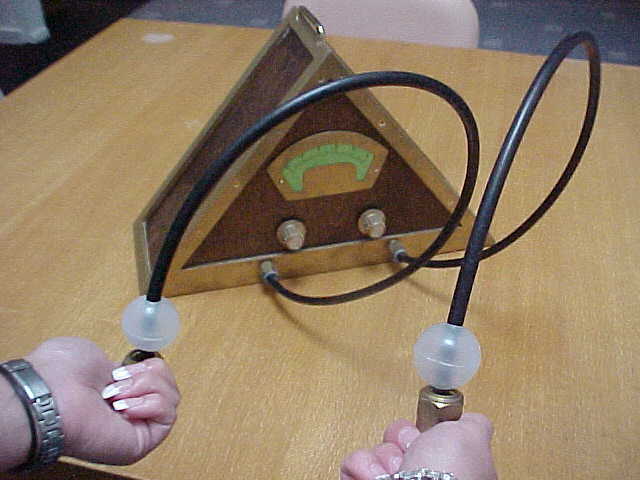 The "Mind Meter" in The Profit is modeled after Scientology's E-Meter, or "electropsychometer", developed by Volney Mathison. 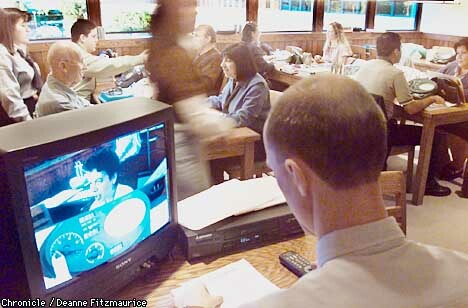 Scientology's paramilitary Sea Organization, with cult leader David Miscavige in foreground. Source: Highwinds, the Magazine of the Sea Organization, #19, p. 11, 1996. 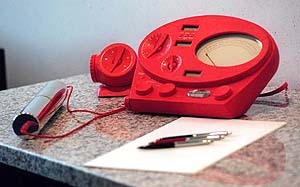 The E-Meter design is a registered trademark of the Scientology cult. Photos reproduced under "fair use" (17 USC 107). 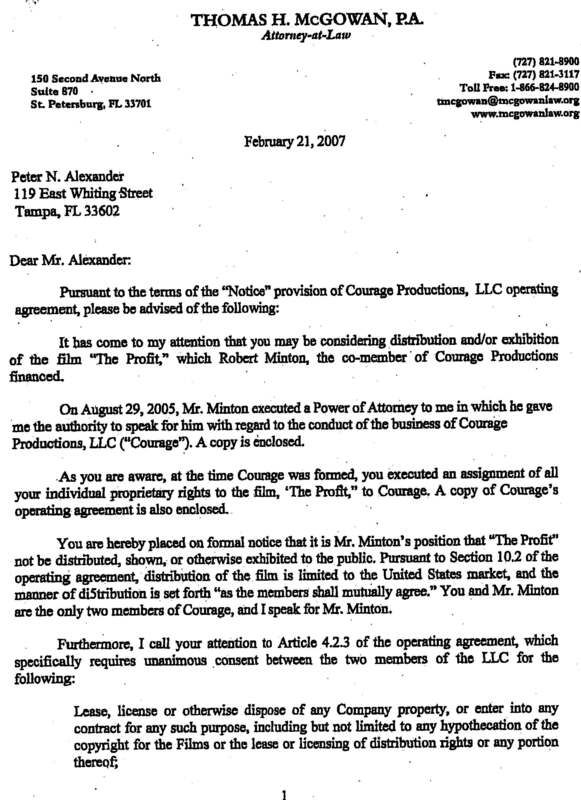 Here is court testimony of Peter Alexander about The Profit, in a hearing related to the Lisa McPherson case: part 1 (scroll down to p. 22), and part 2. And here is cult attorney Monique Yingling testifying in court, under oath, that it was her client's desire to influence the release of The Profit. She is referring to negotiations between "Mr. Rinder", head of Scientology's Office of Special Affairs (their intelligence and dirty tricks squad), and "Mr. Minton", one of the backers of The Profit. From the June 11, 2002 transcript of Yingling Testimony, page. 15: http://www.whyaretheydead.net/lisa_mcpherson/bob/_06_11_PM2.htm#15. Then here again, we get to the crux of it: Ms. Yinging admits that her client desires that The Profit should never "see the light of day". From Yingling testimony on June 12 (AM), 2002, page 179: http://www.whyaretheydead.net/lisa_mcpherson/bob/_06_12_AM.htm#179. 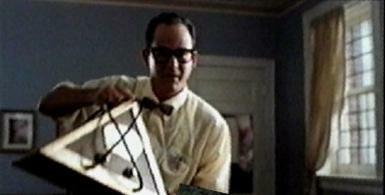 6   Mr. Minton's rights were in the film. 9   explan- -- explaining that? 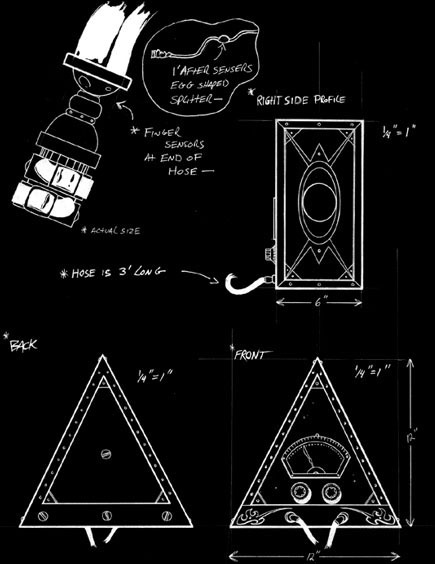 13   that was specifically discussed. 21   with the Church of Scientology? 22        A    Well, I'm not aware of that specific statement. 24   statement of that -- that nature. 6   distortion and a complete false picture of -- of the church. 7   But nonetheless, it was indeed to be a parody of the church. Like most totalitarian groups, Scientology can't stand parody. For more of Monique Yingling's dirty work, read the story of Scientology's settlement negotiations with FACTNet.